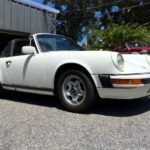 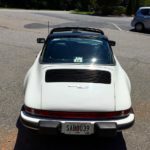 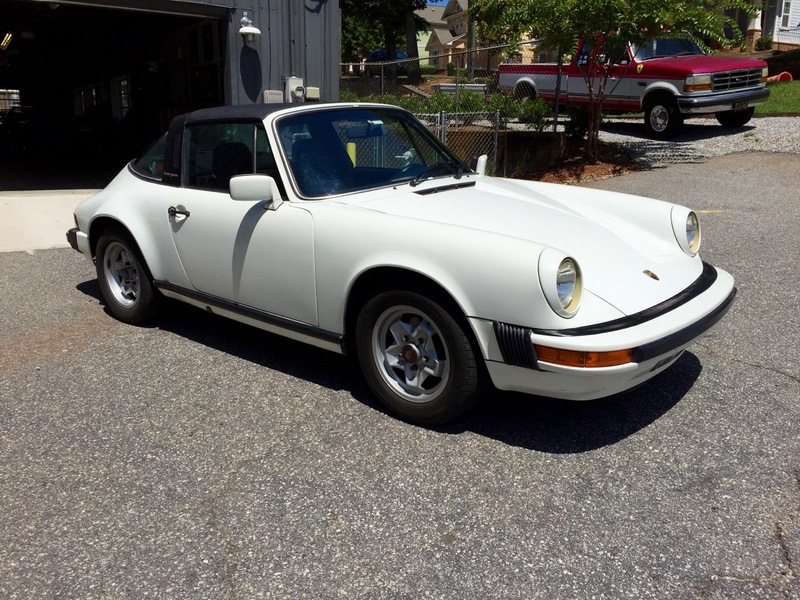 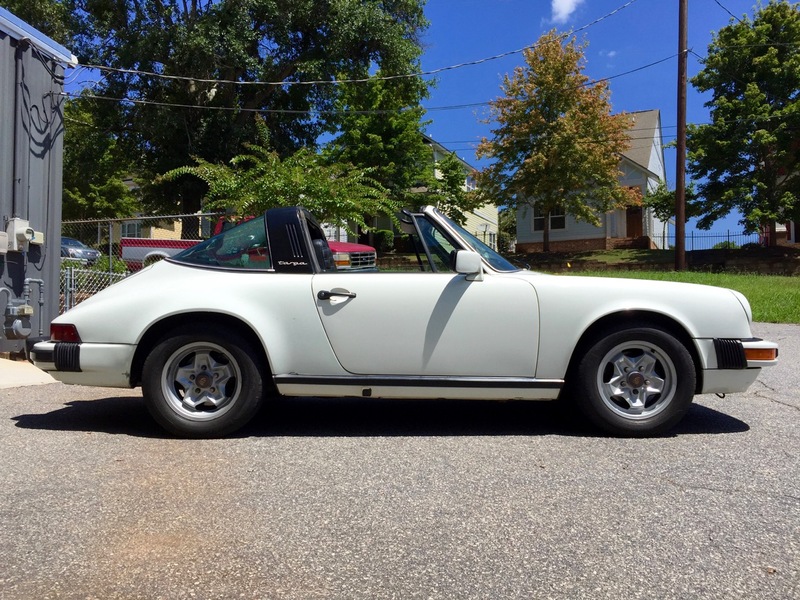 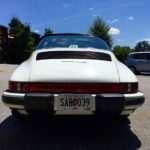 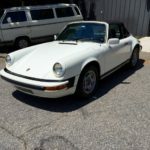 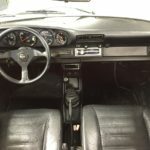 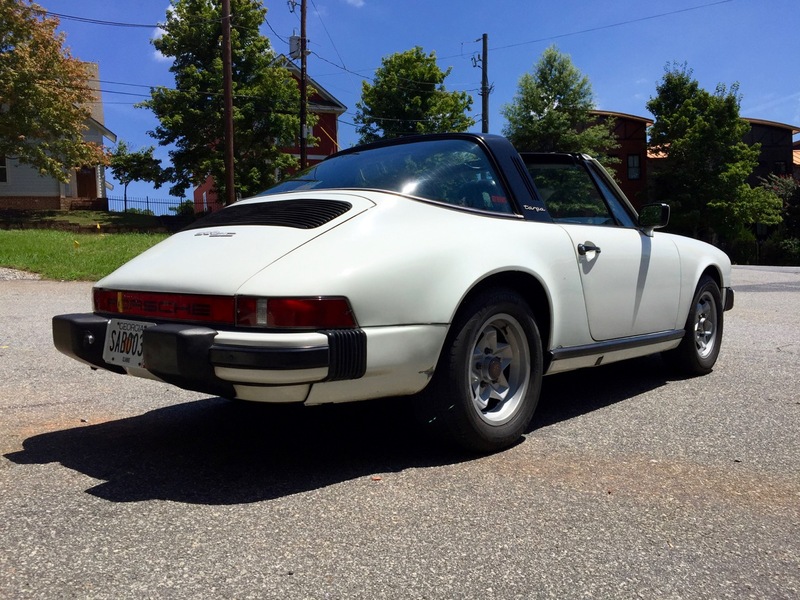 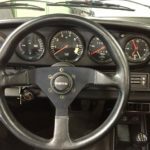 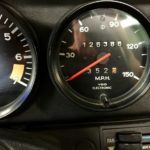 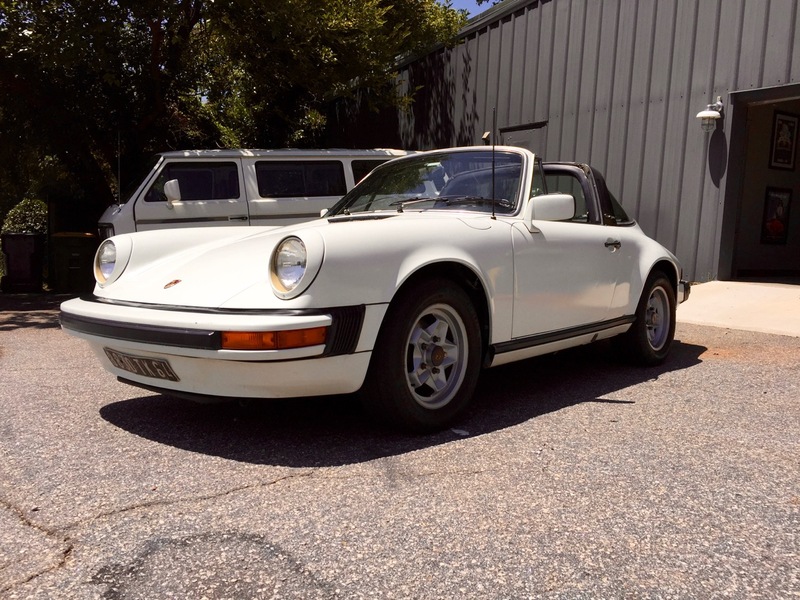 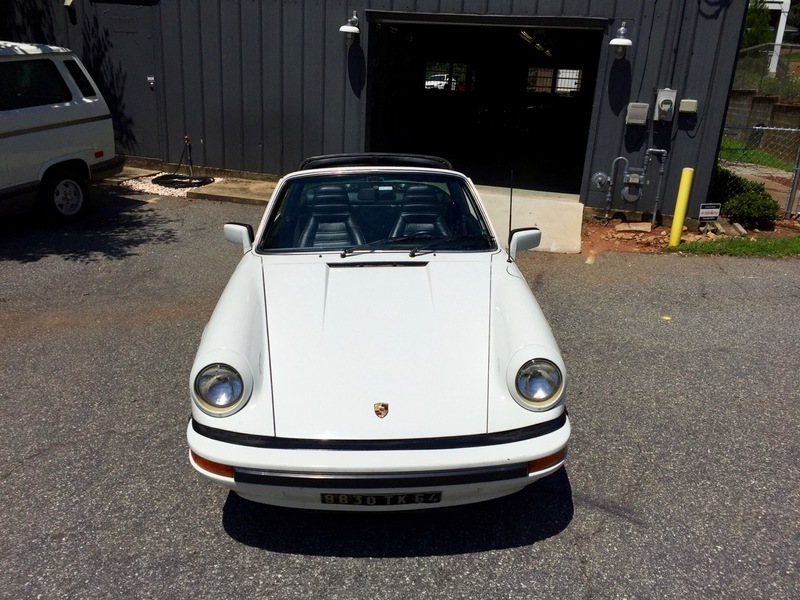 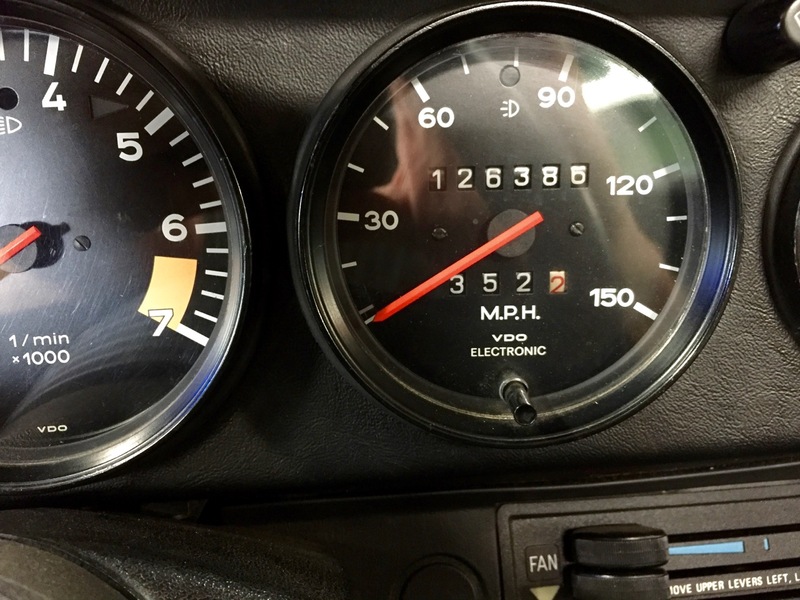 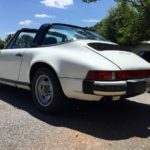 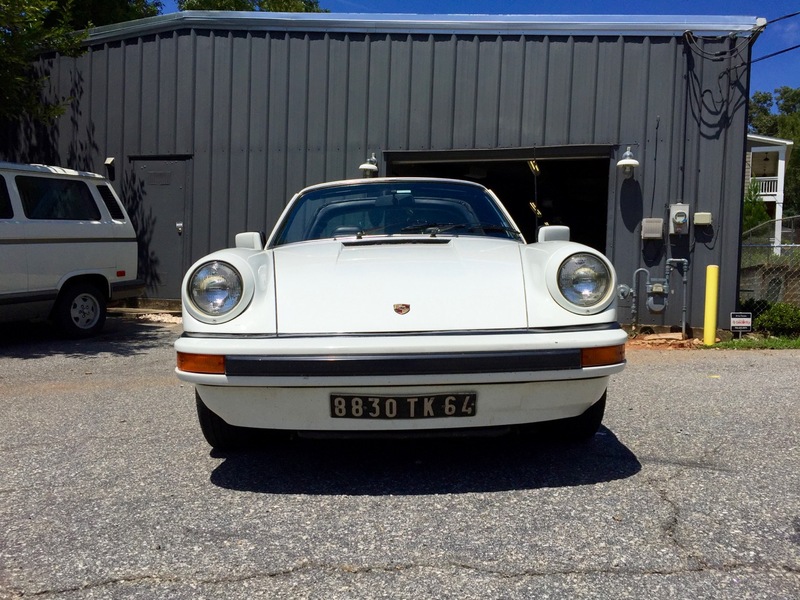 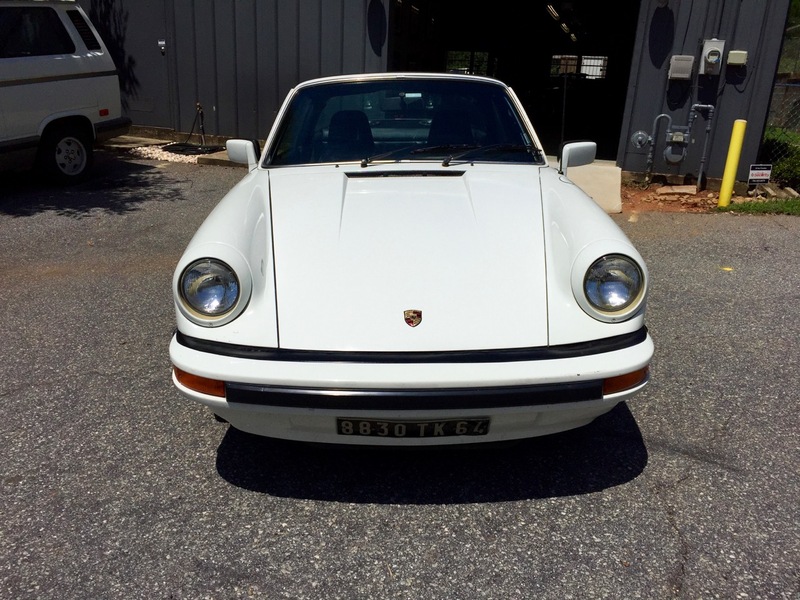 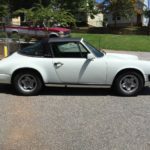 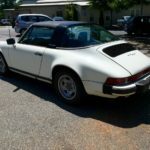 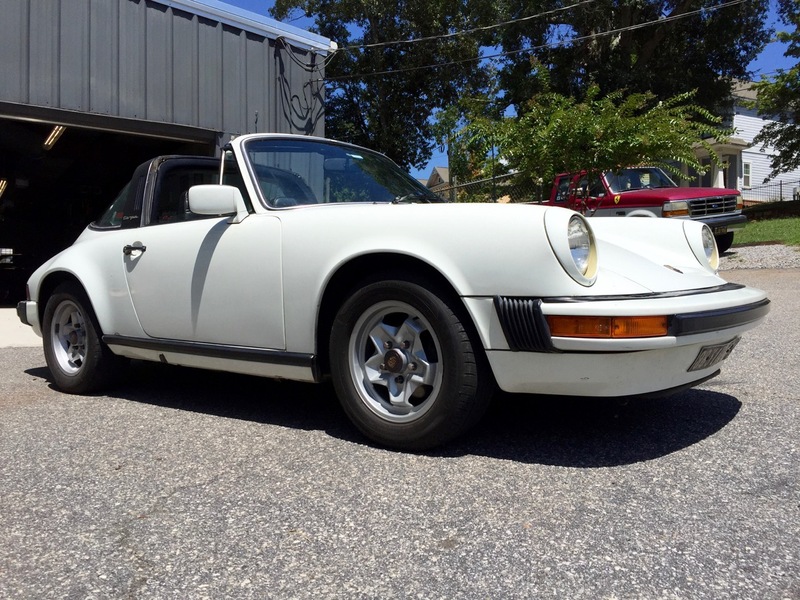 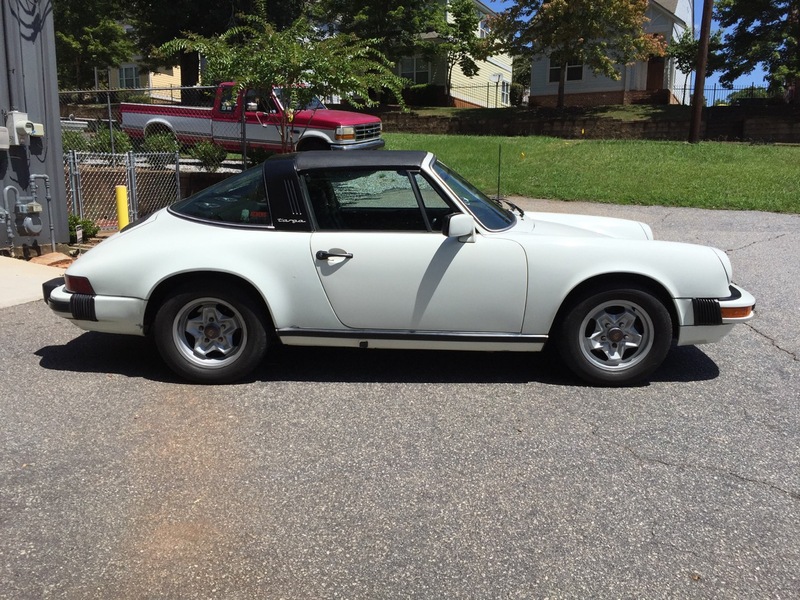 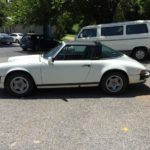 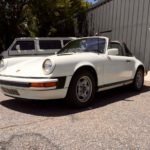 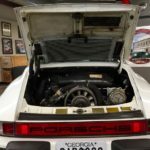 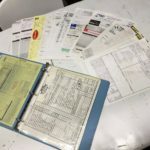 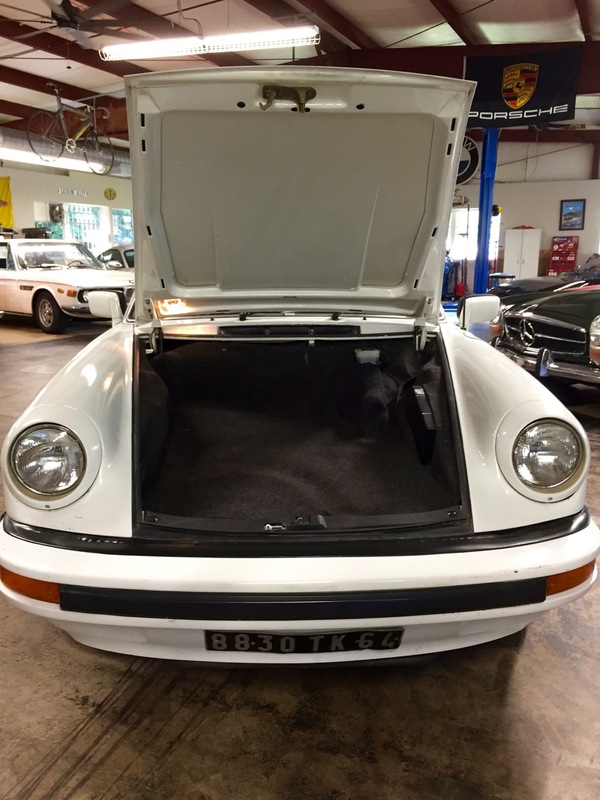 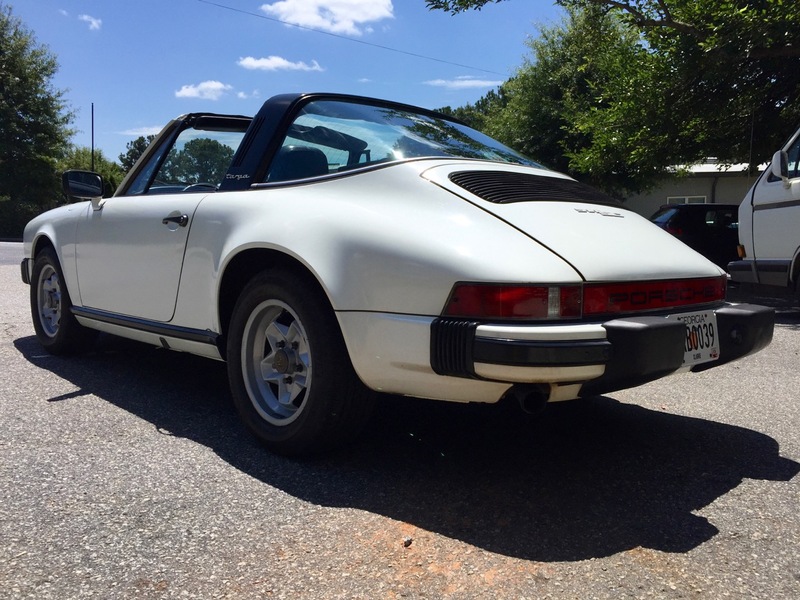 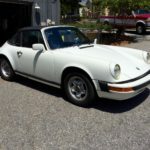 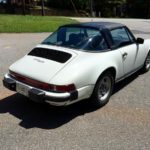 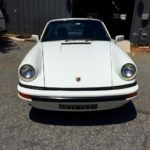 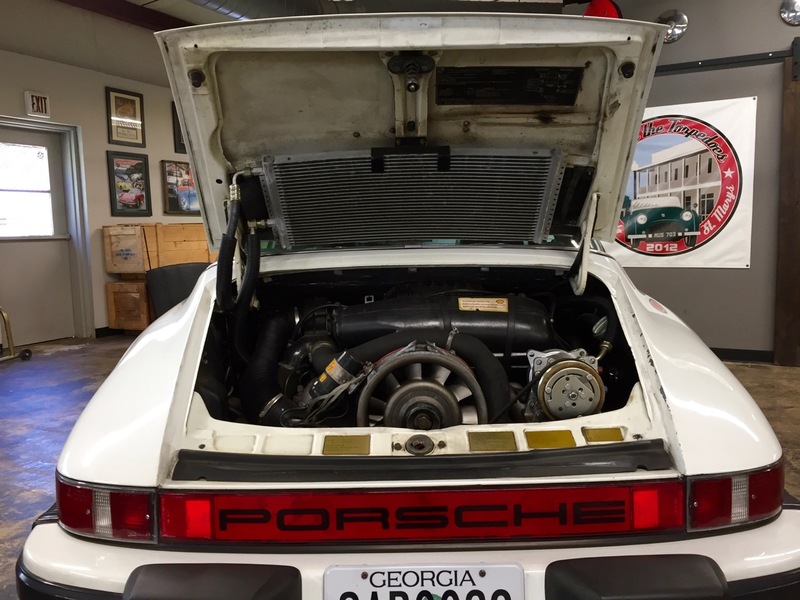 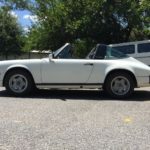 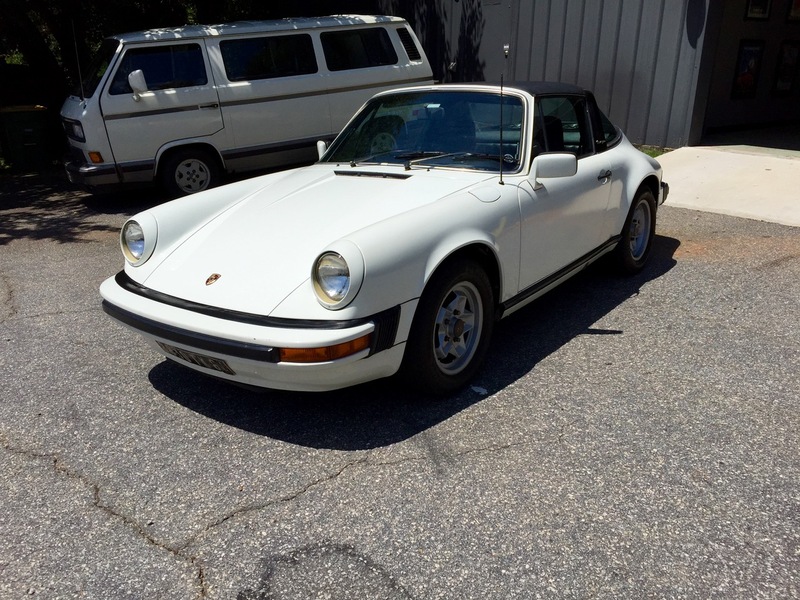 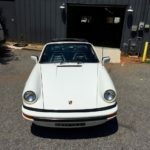 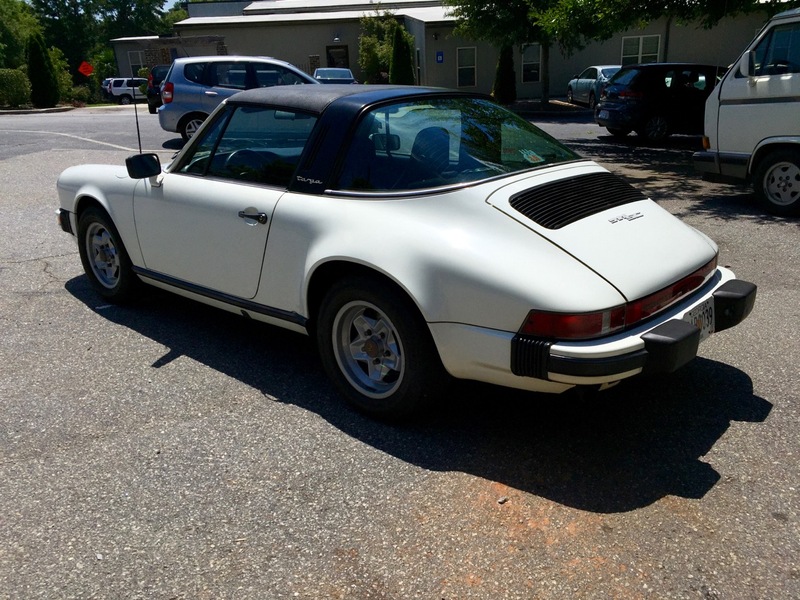 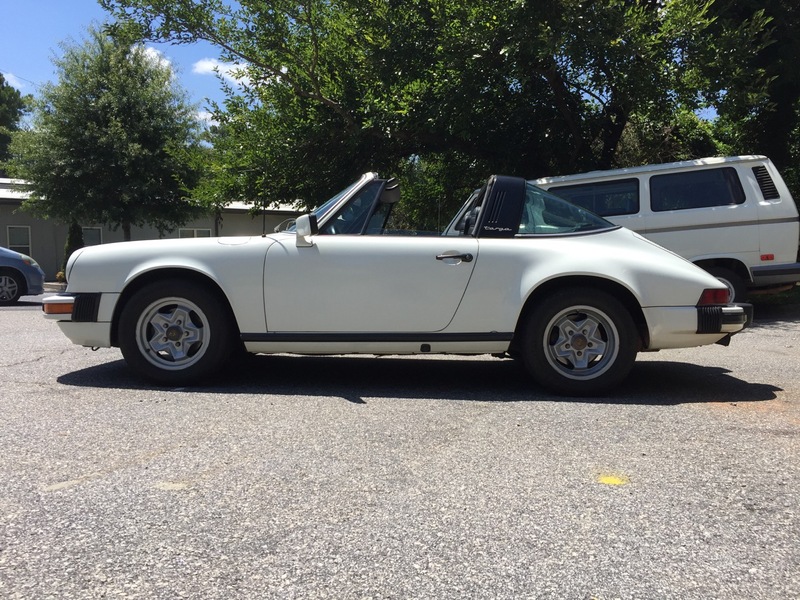 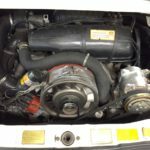 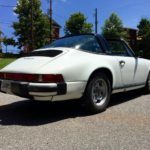 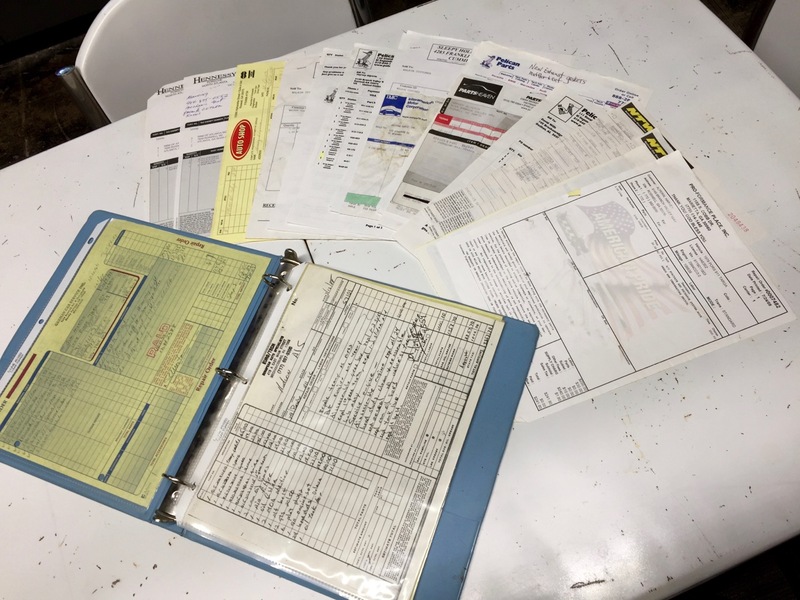 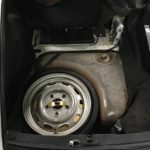 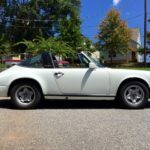 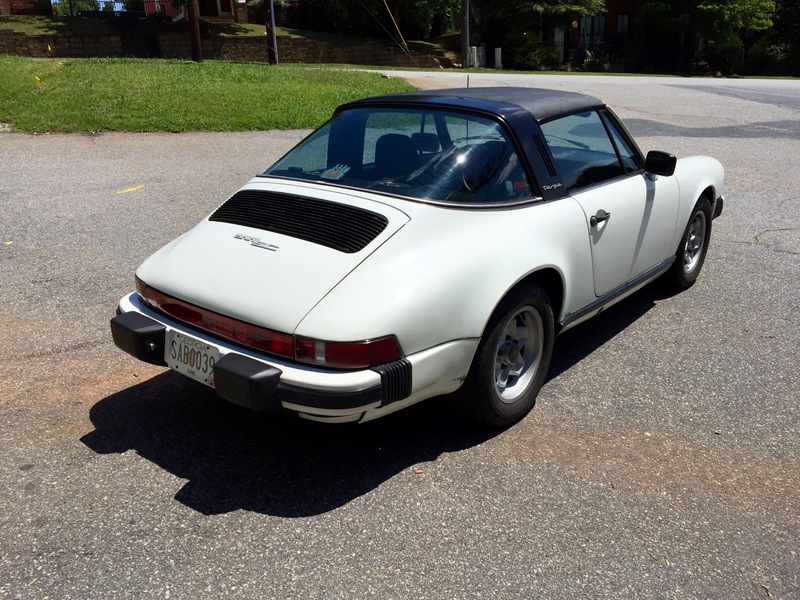 Up for sale is one of our own, my ’79 911sc Targa. 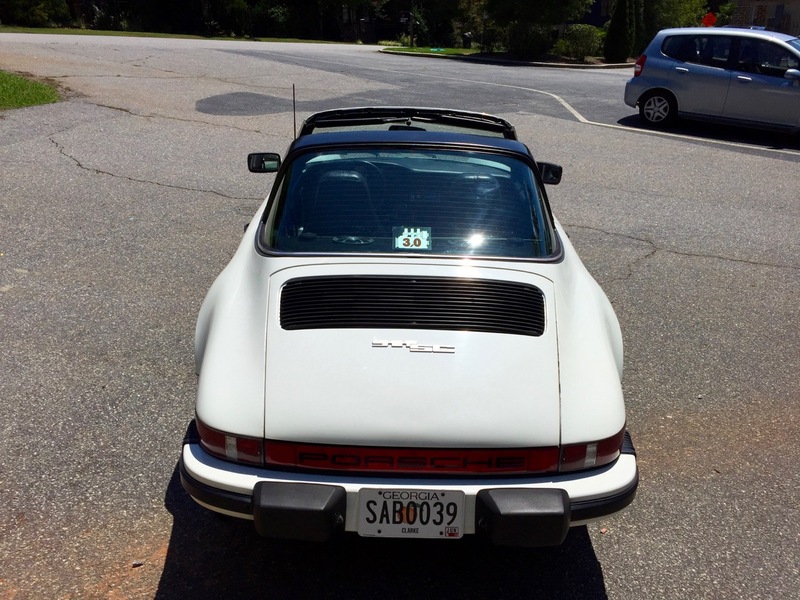 I purchased this 911 two years ago and it has proven to be a fun, reliable driver since. 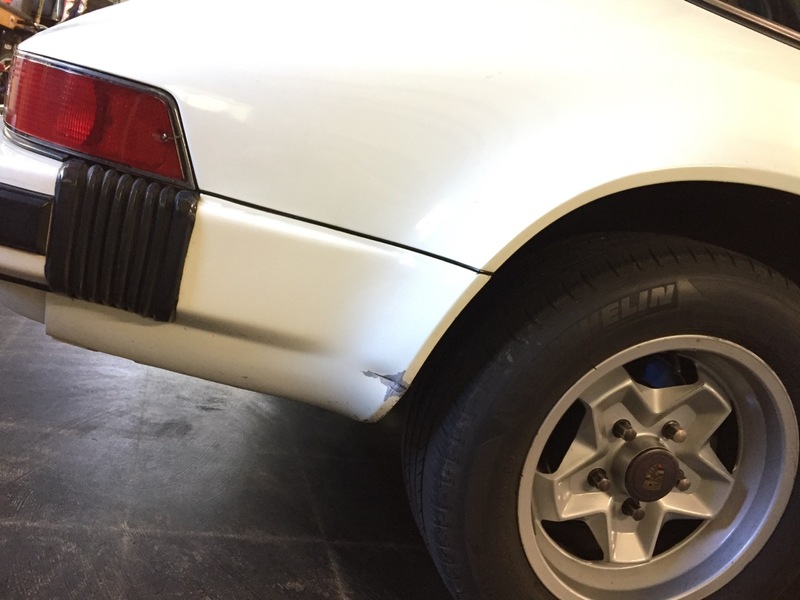 The car wears its original Grand Prix white color however it has been resprayed at some point in time. 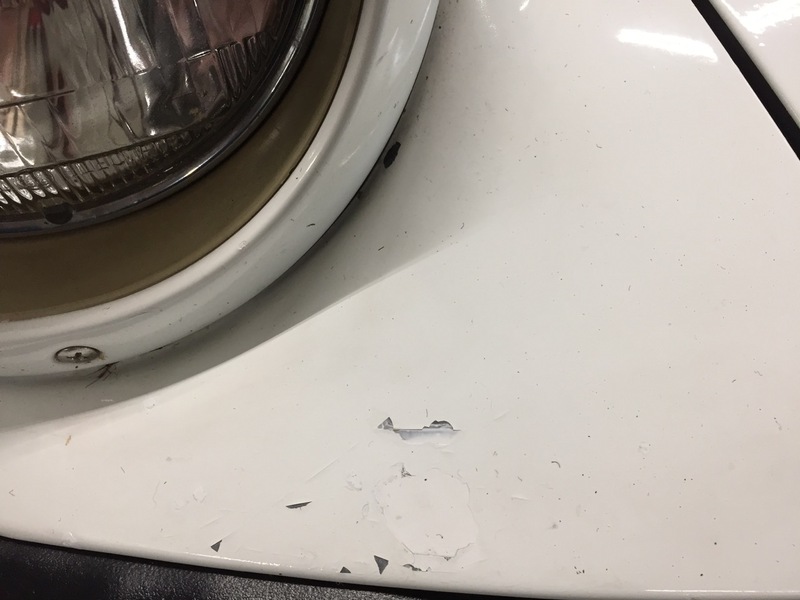 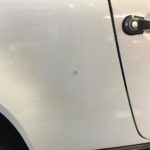 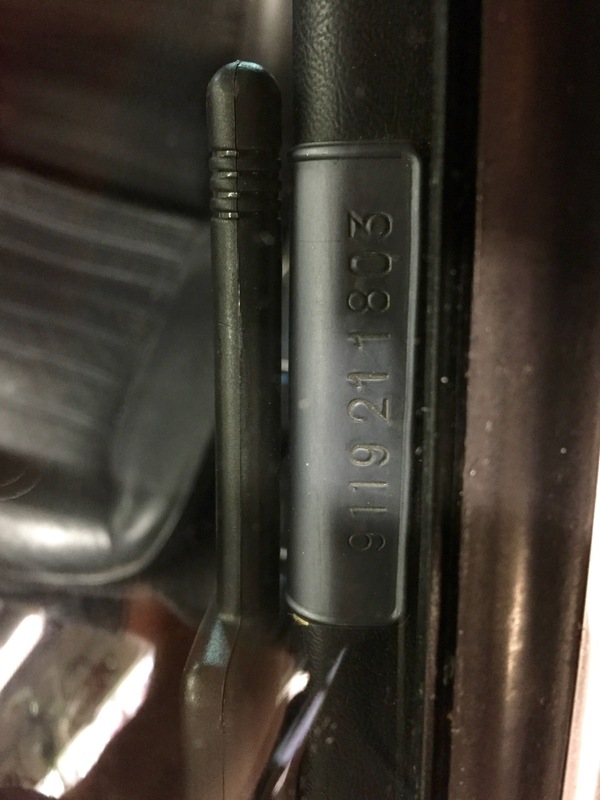 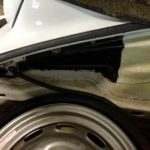 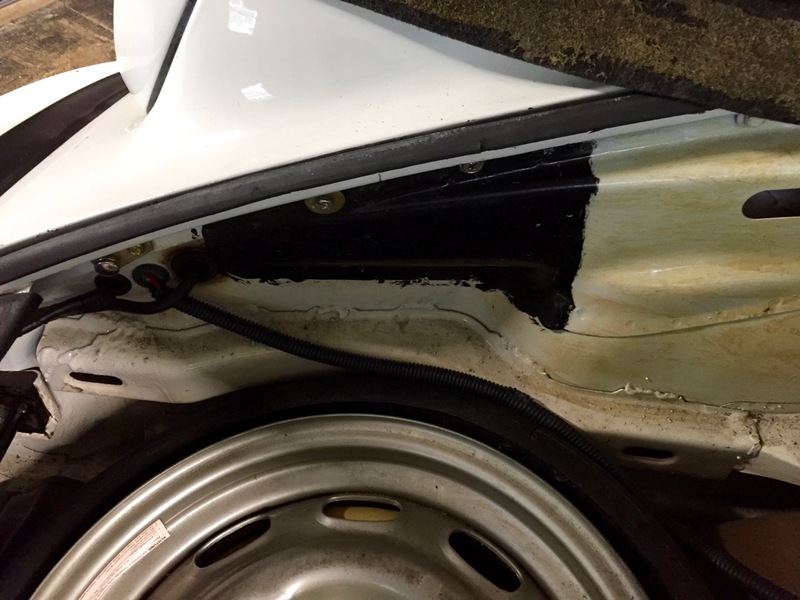 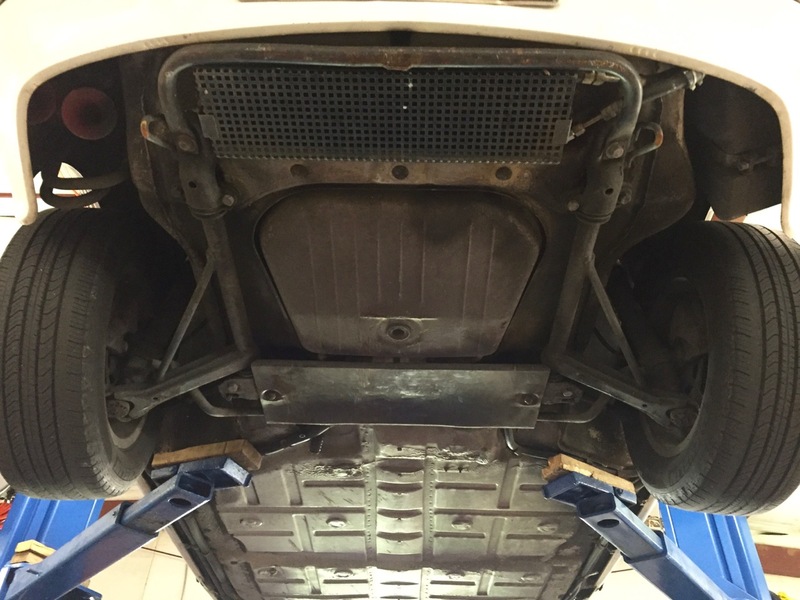 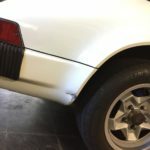 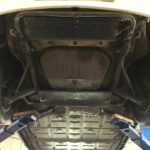 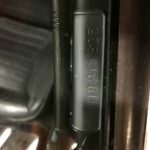 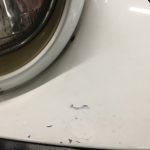 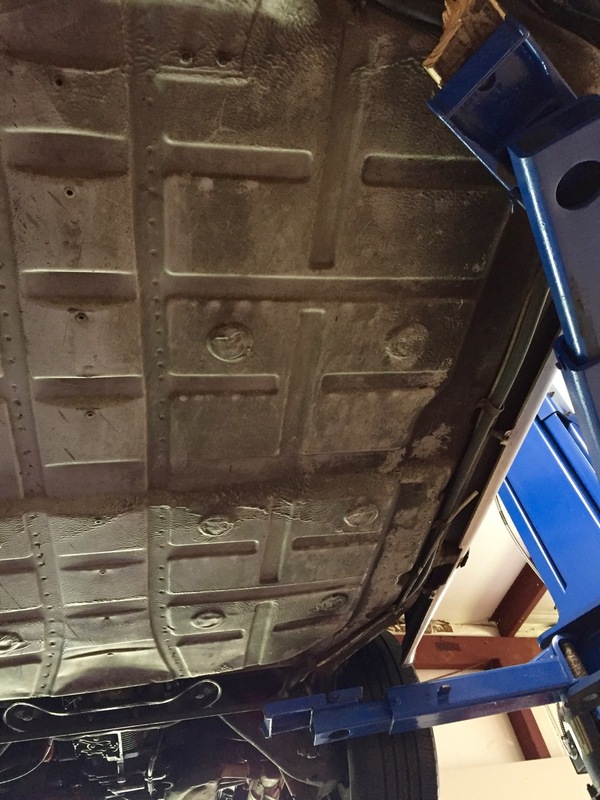 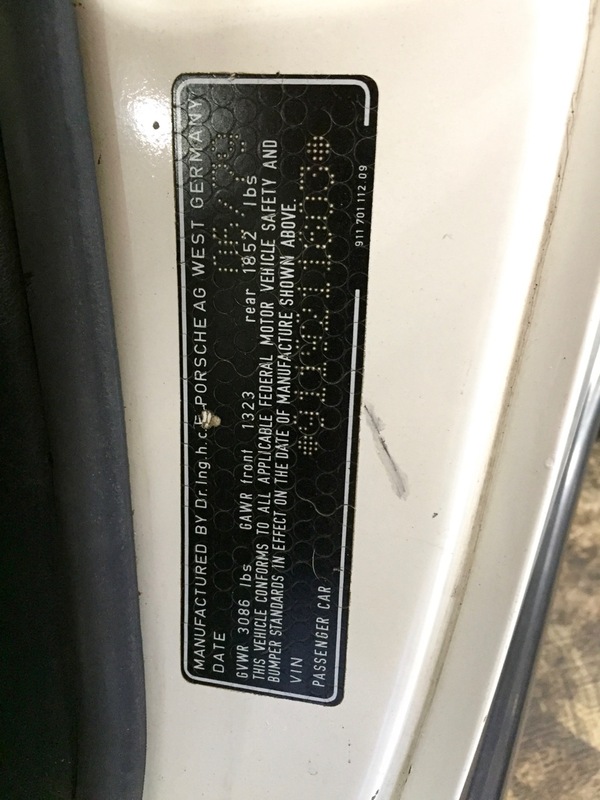 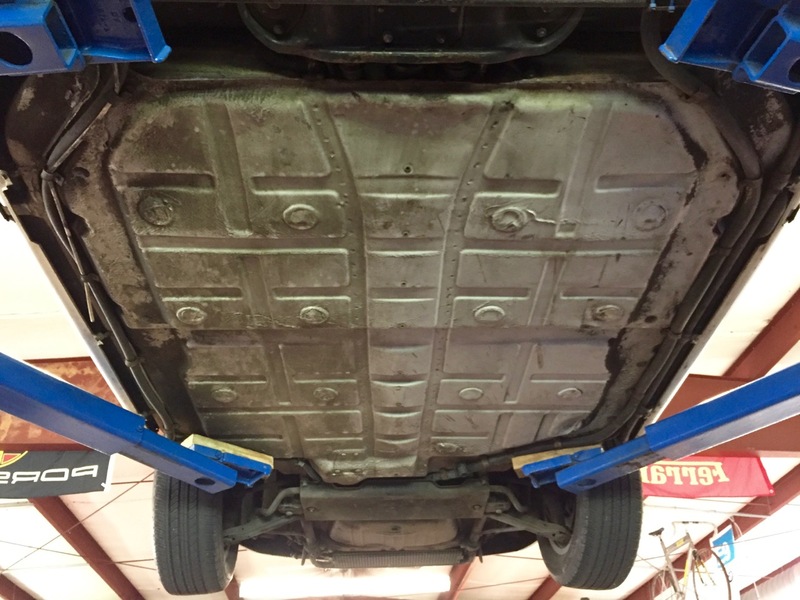 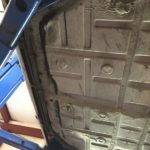 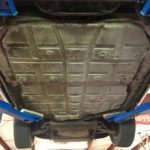 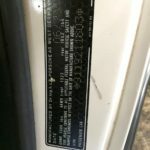 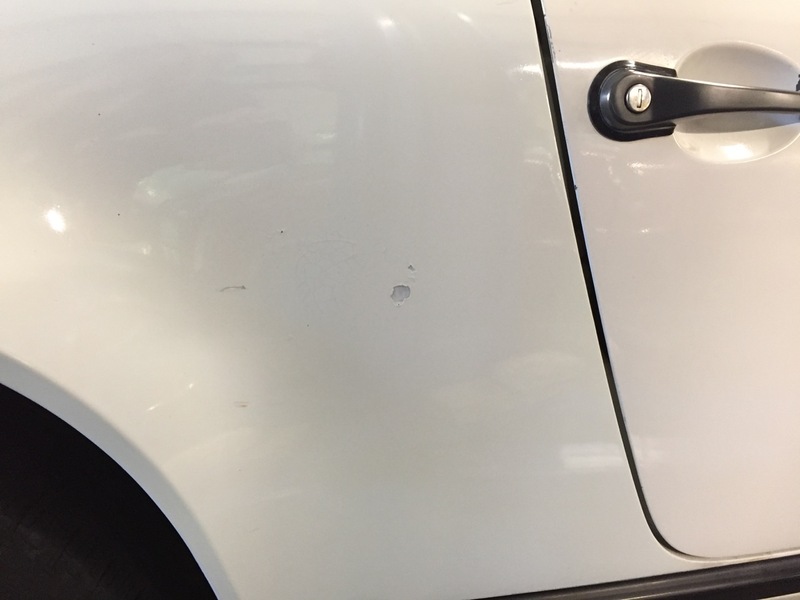 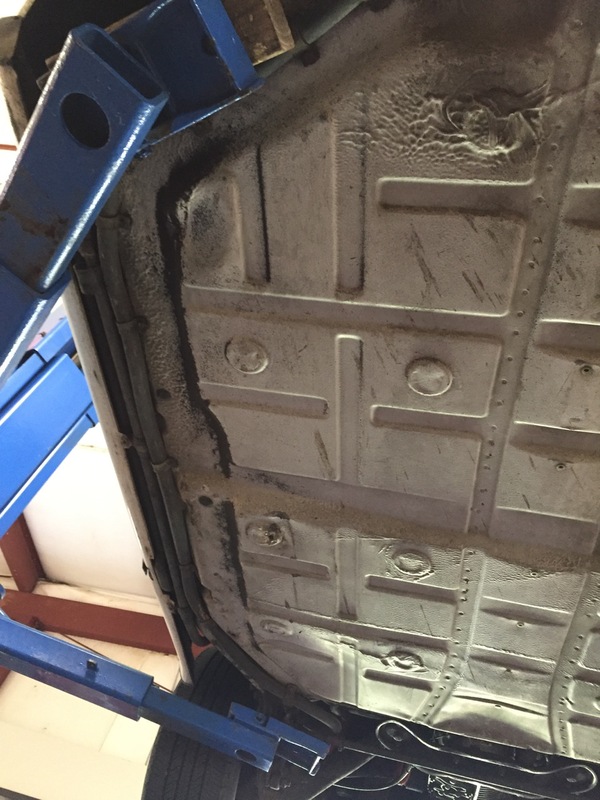 There isn’t any rust on the car and the paint shows some wear (pictured). 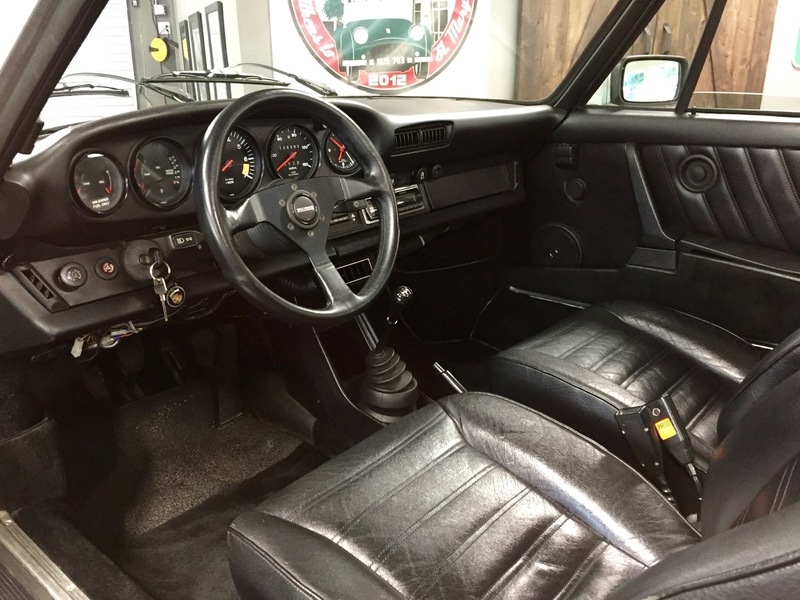 The interior is in fantastic shape. 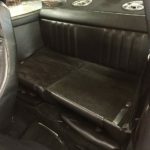 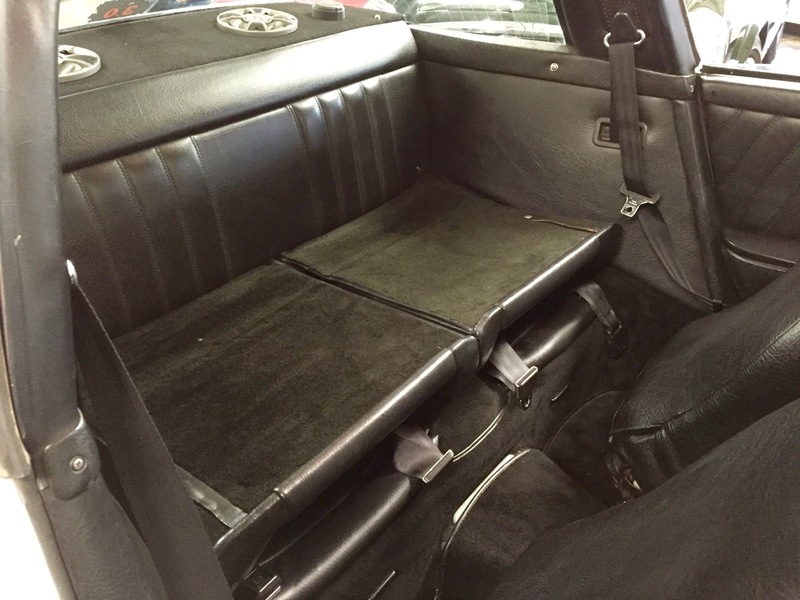 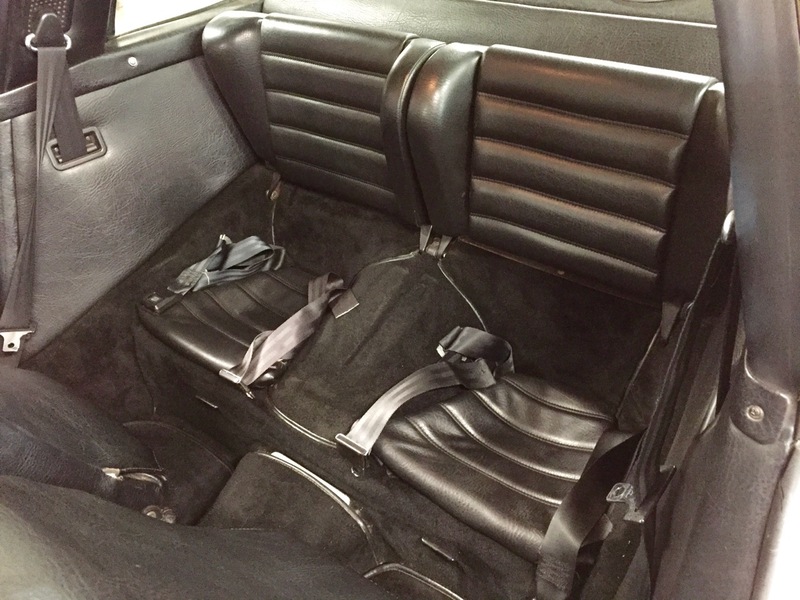 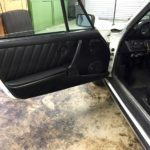 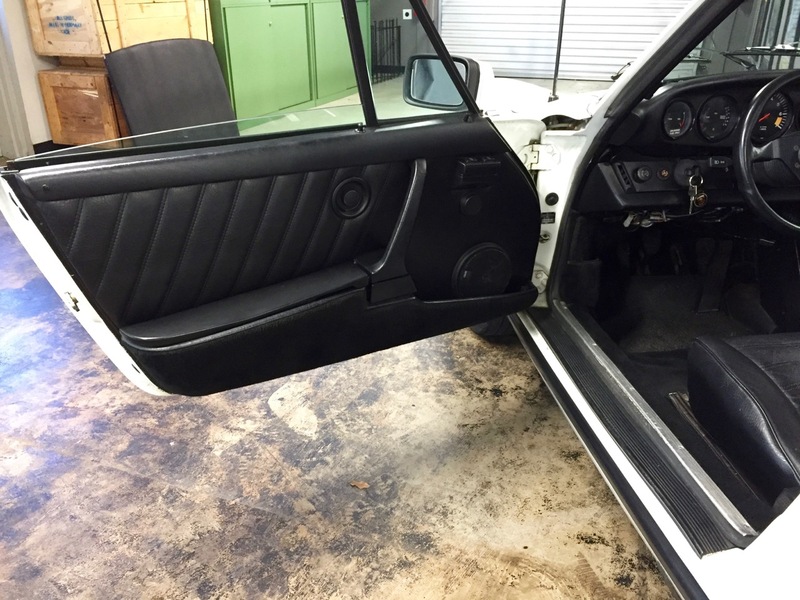 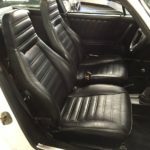 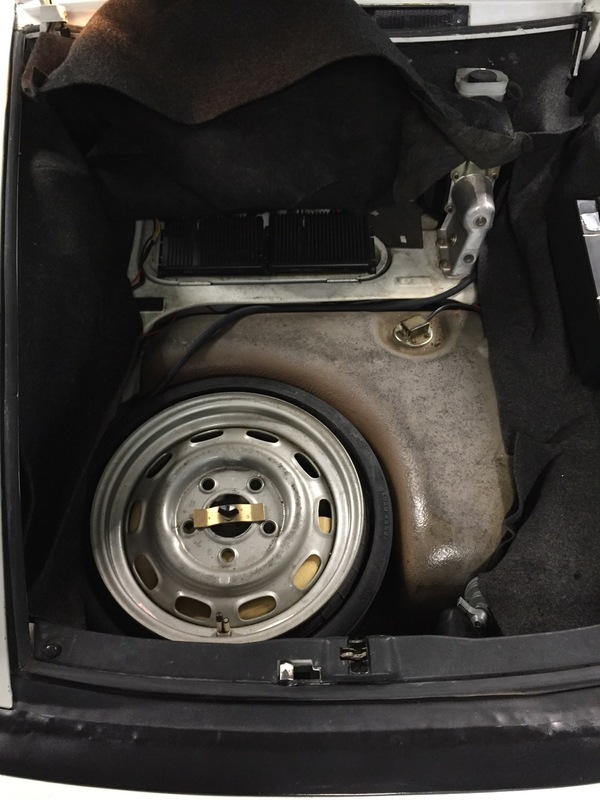 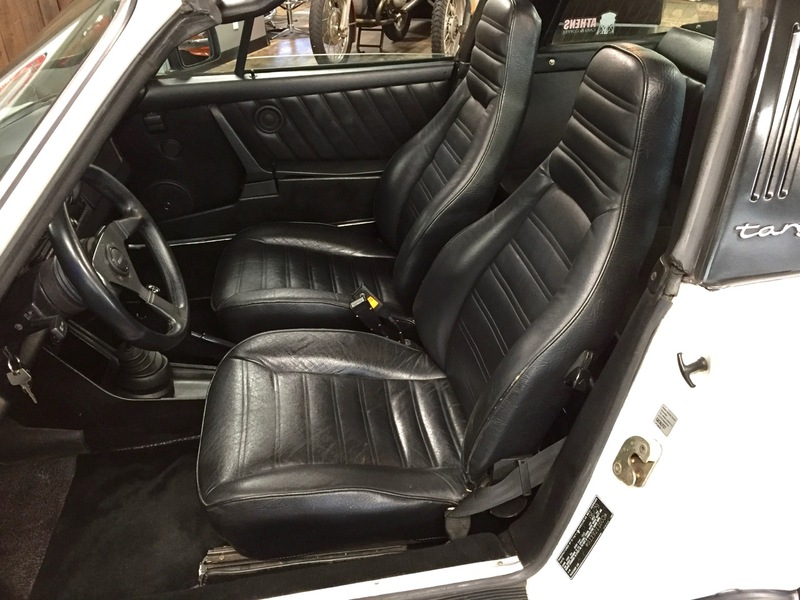 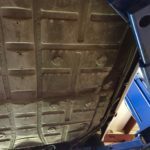 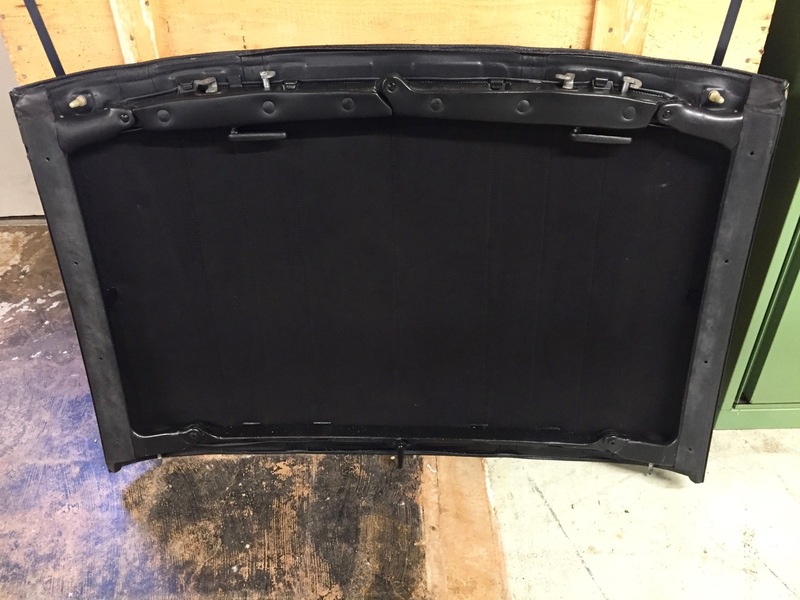 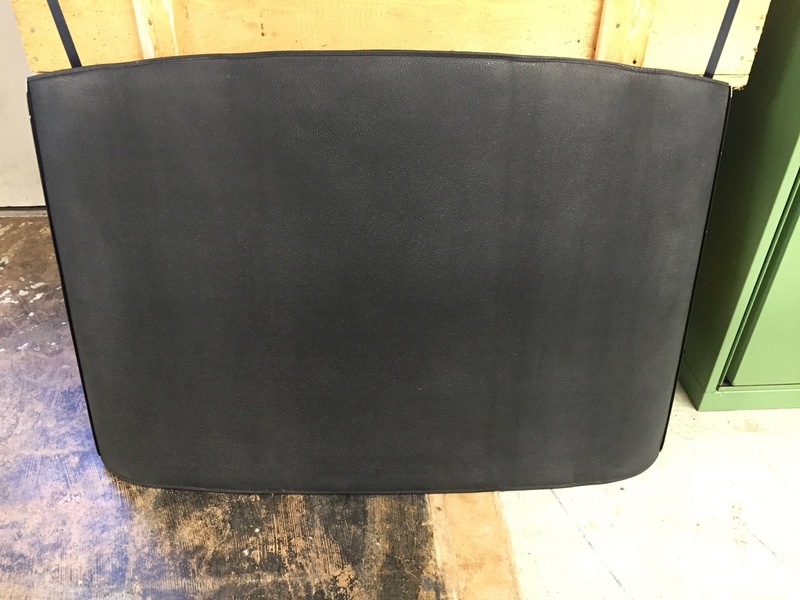 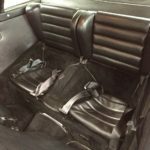 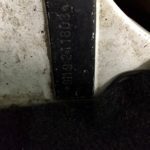 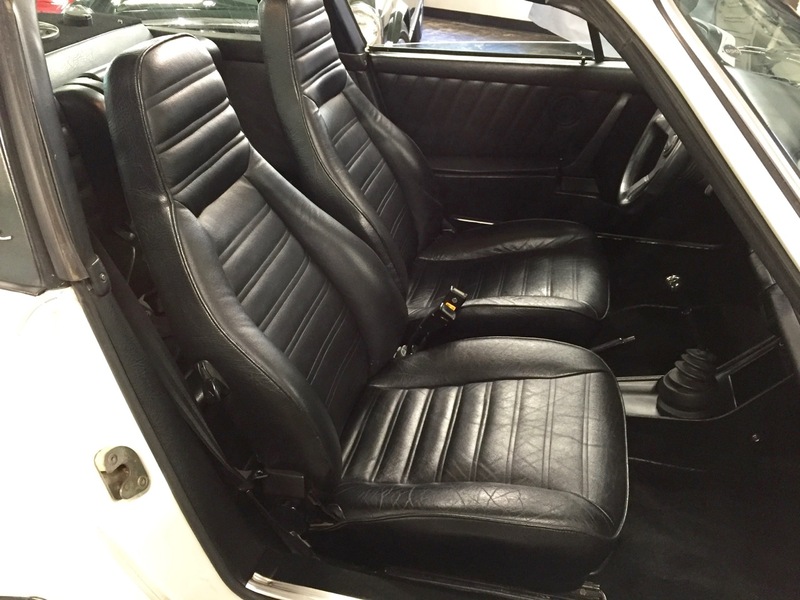 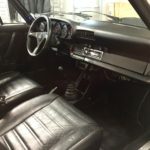 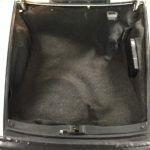 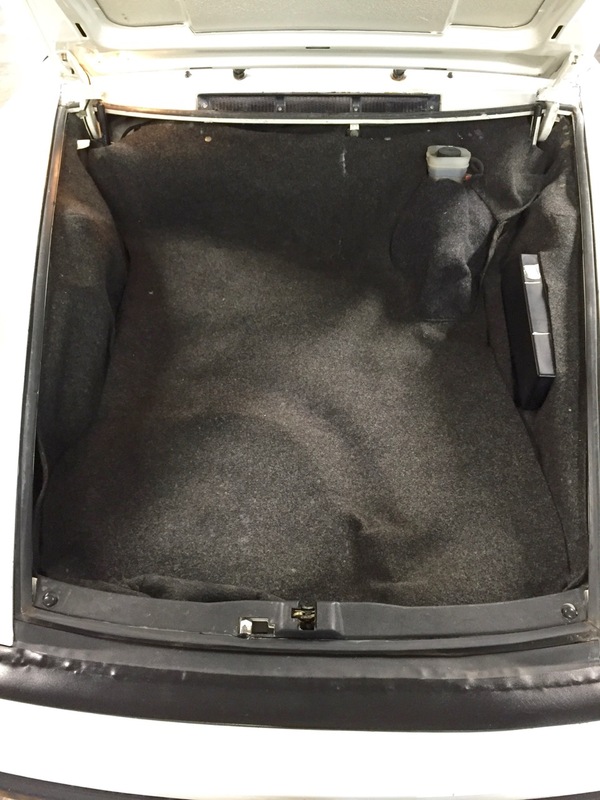 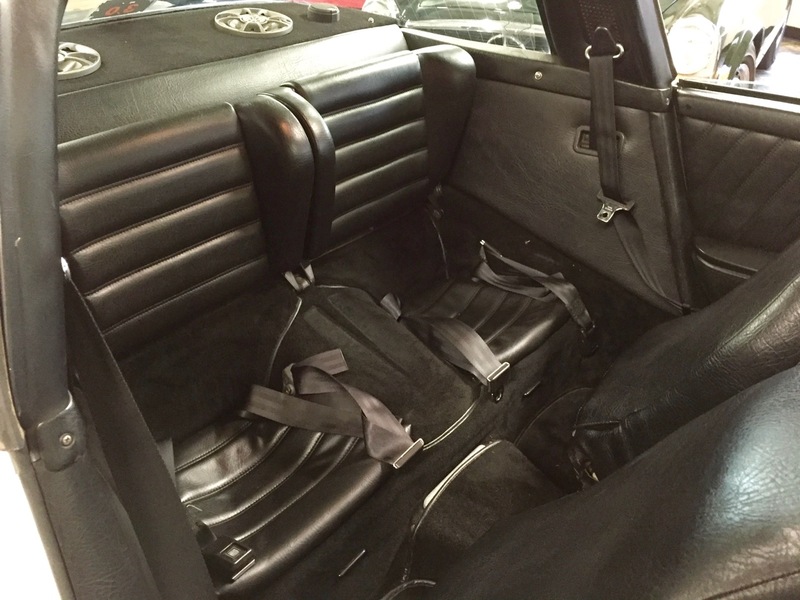 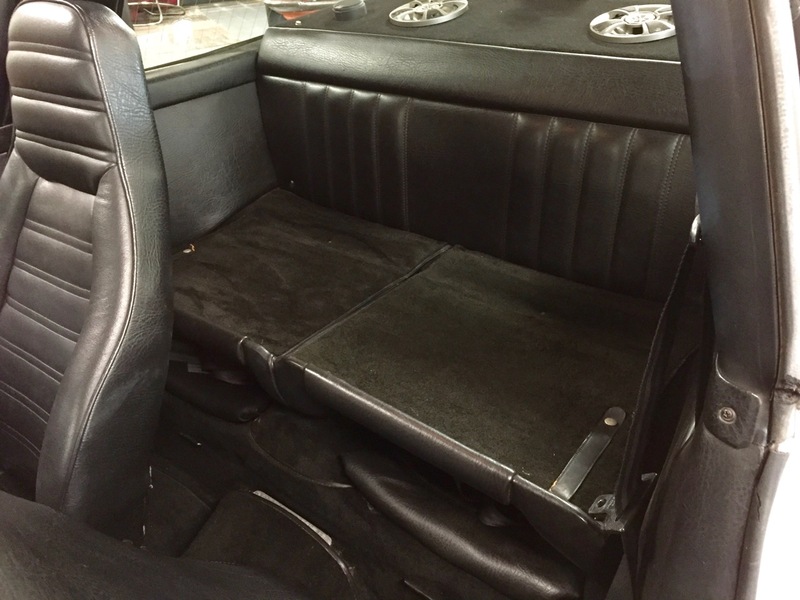 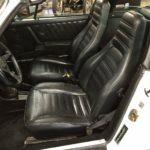 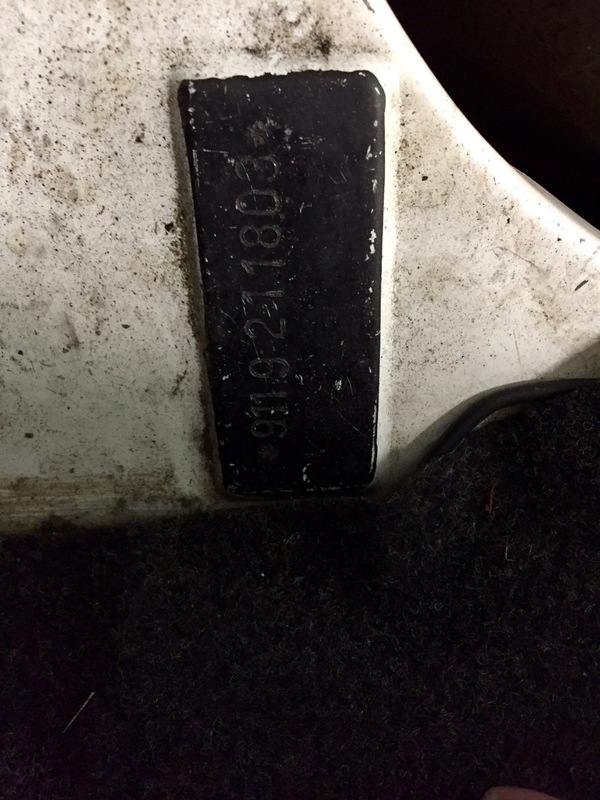 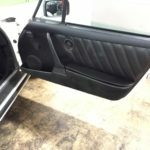 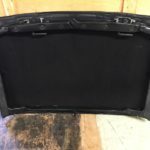 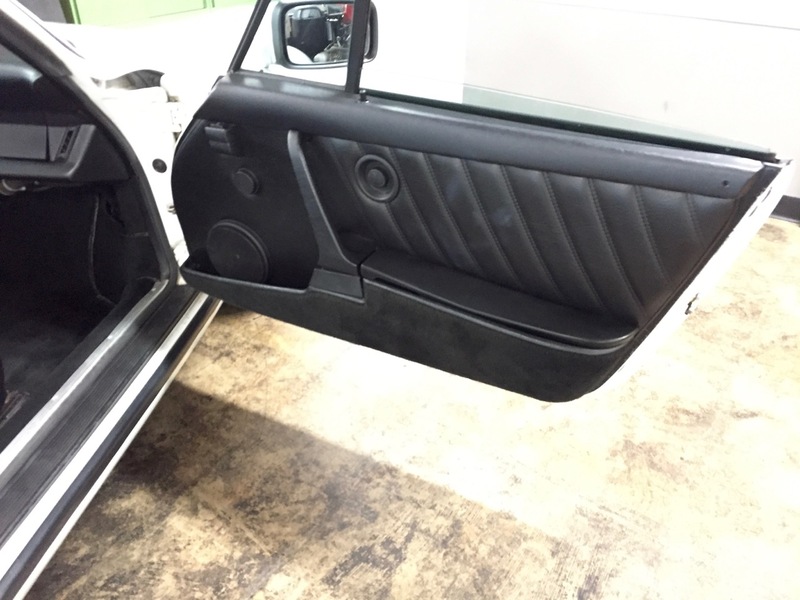 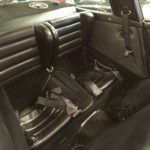 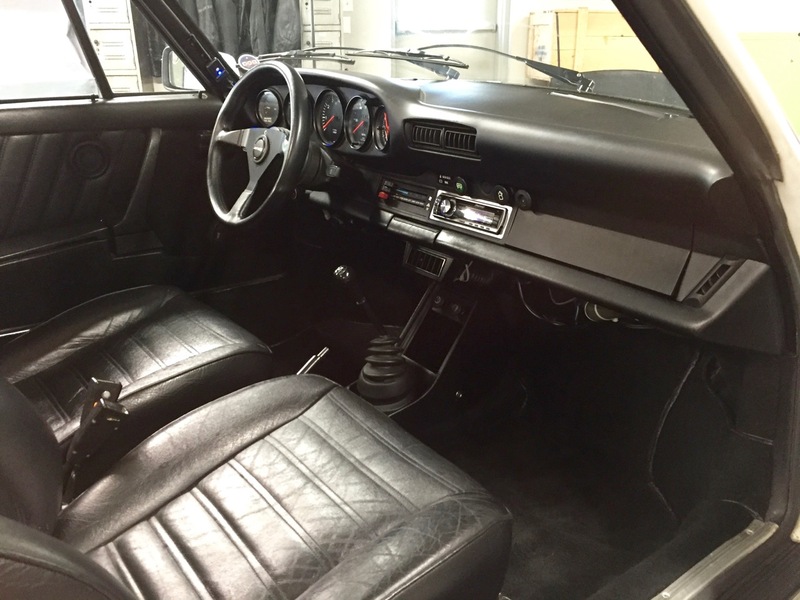 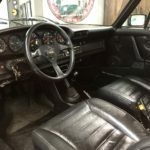 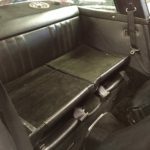 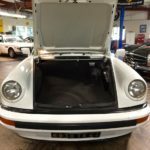 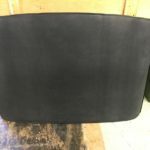 The seats, dashboard, carpets and Targa top are all in great shape with no rips or tears. 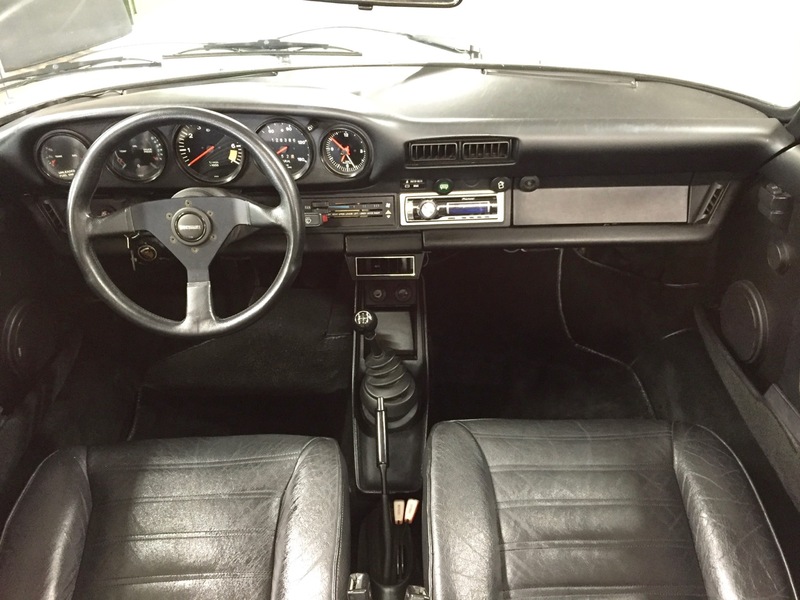 A previous owner installed a Pioneer sound system with dual Alpine amplifiers and Blaupunkt speakers. The system sounds great even though it looks a bit too modern for my taste. 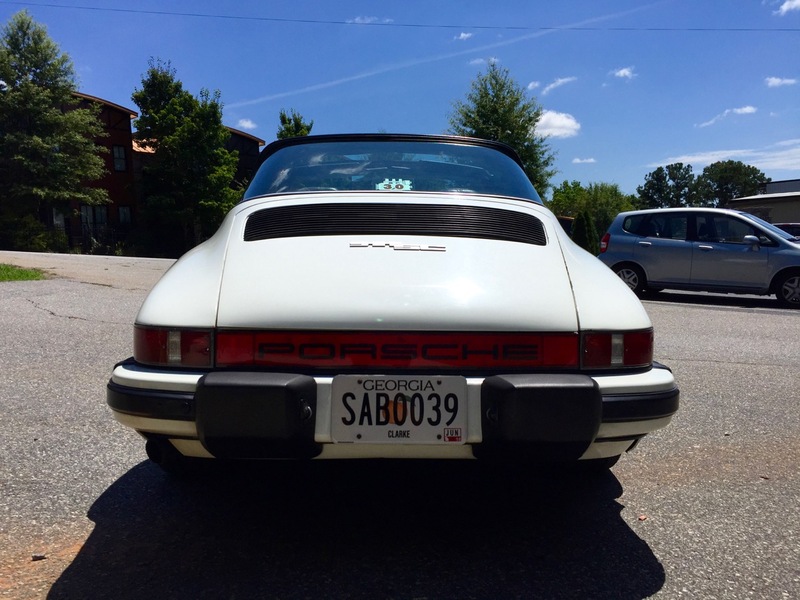 Further specs are below. 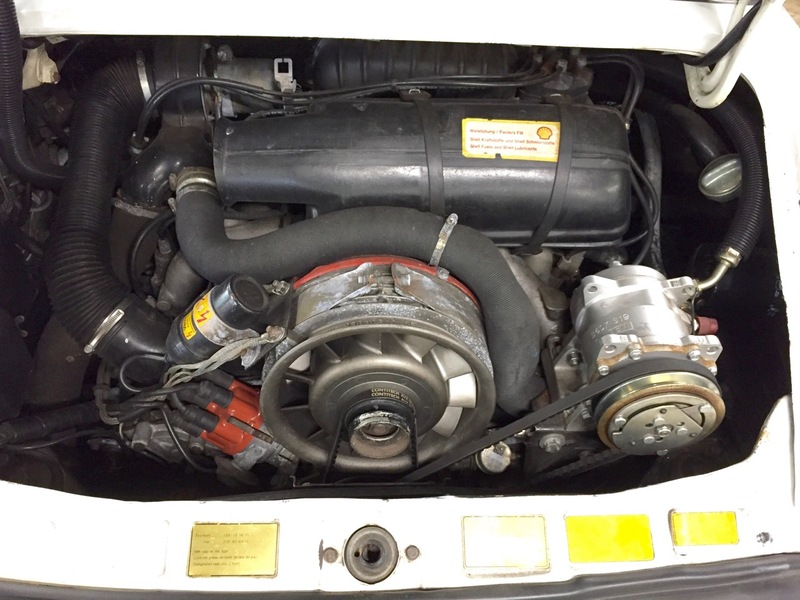 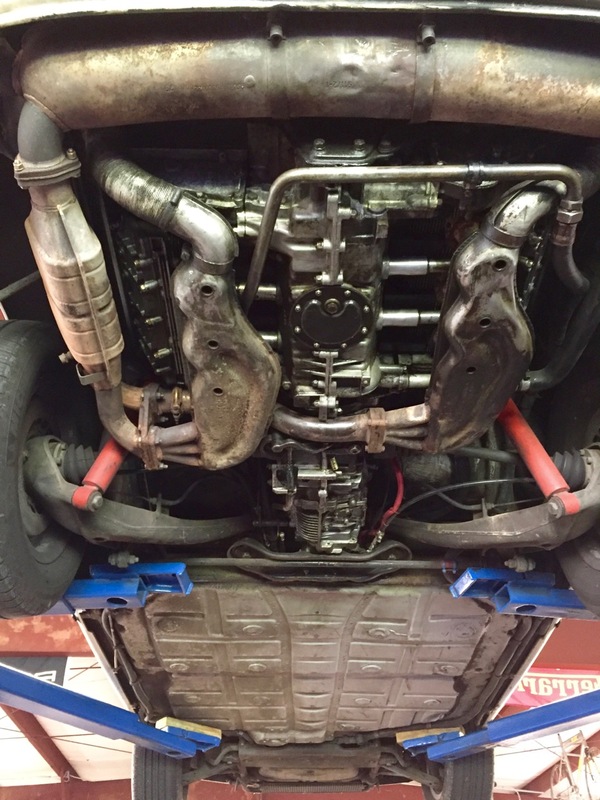 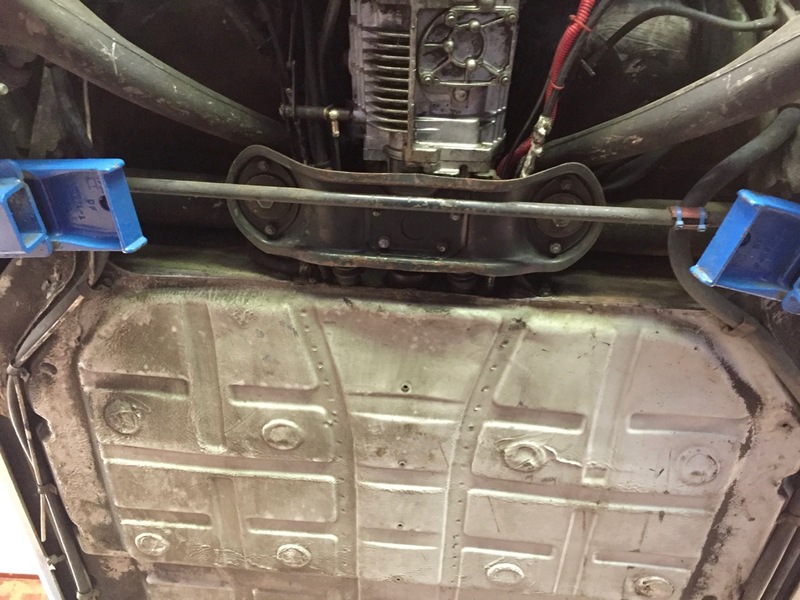 Recent service including oil/filter change, new plugs, new distributor cap/rotor, new air filter, new belts. 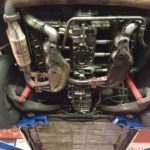 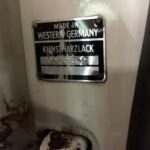 The motor drips a bit if it has been sitting. 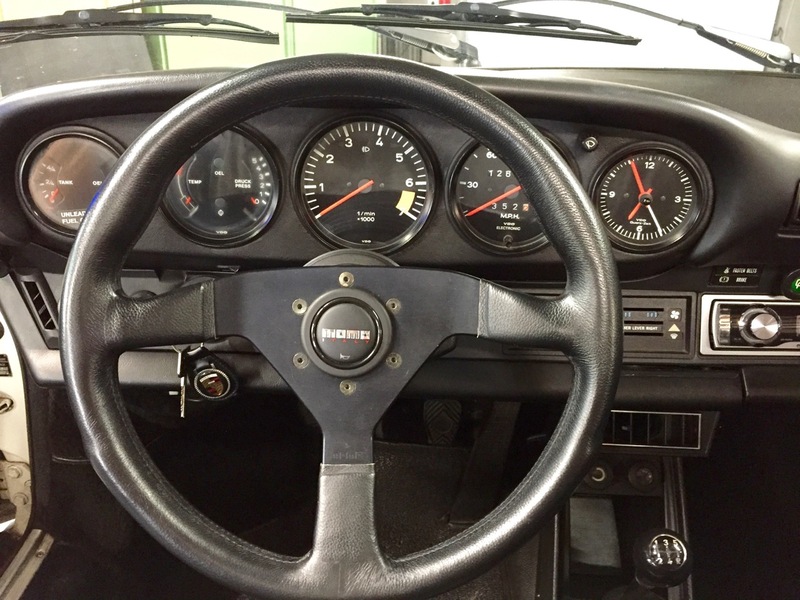 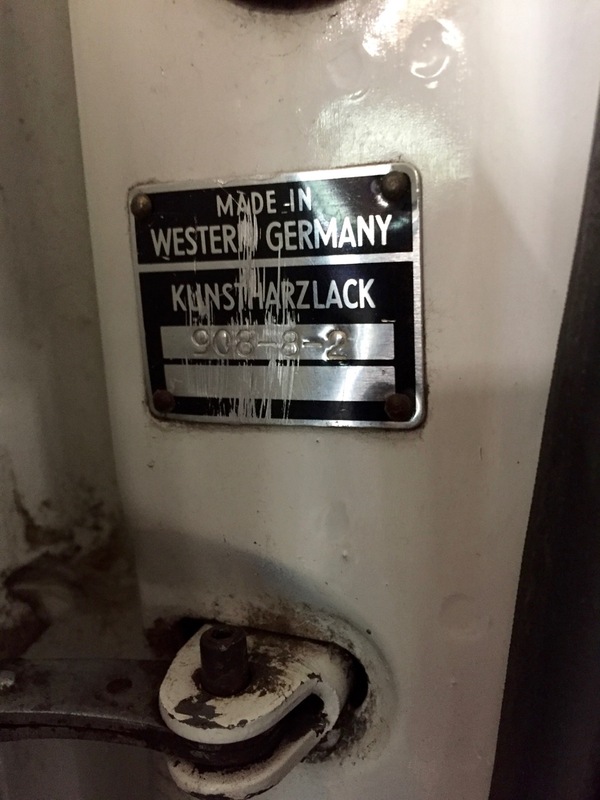 915 5 speed gear box shifts well into all gears and only grinds into third (as all 915s do) when shifted too quickly. 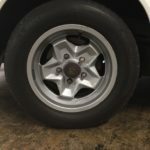 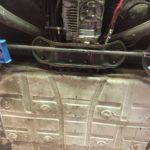 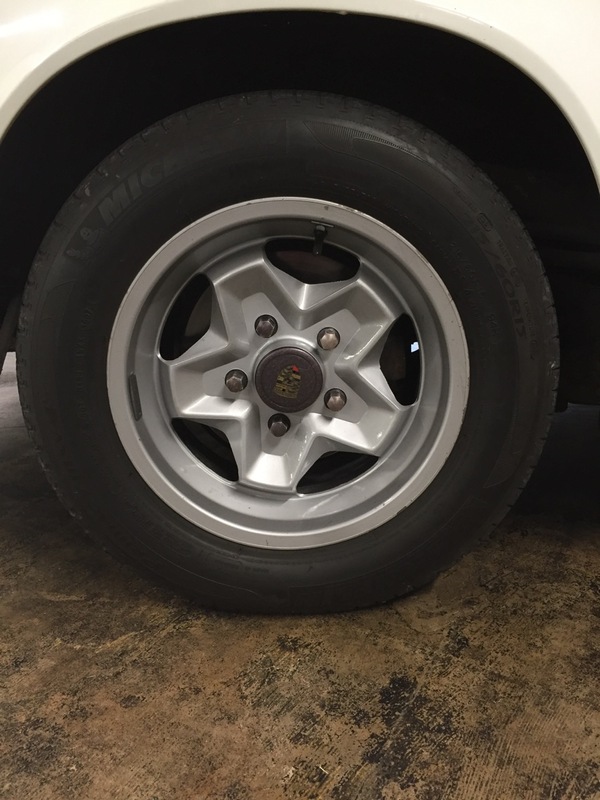 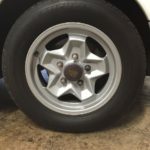 6×15″ & 7×15″ ATS Cookie Cutter alloy wheels with 205 60r15 Michelin MXV4 tires on the front and 215 60r15 Michelin MXV4 tires on the back. 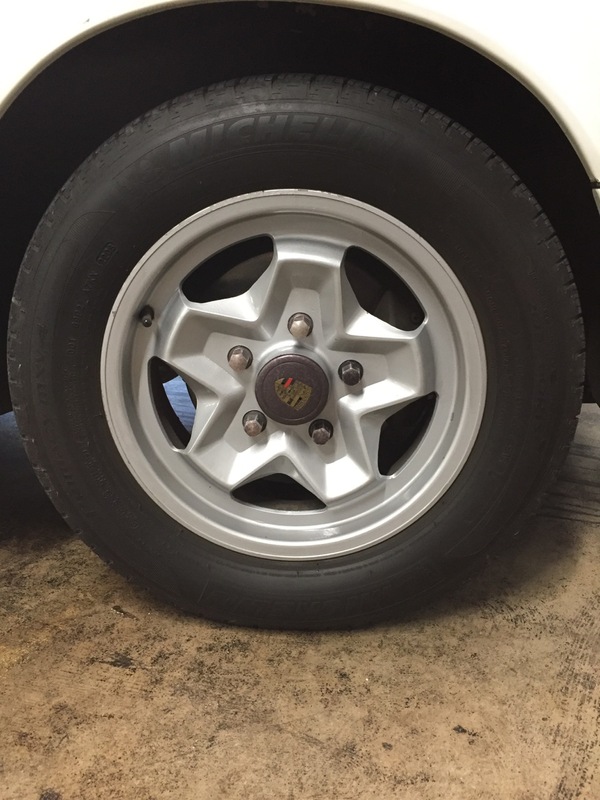 The tires have good life in them still. 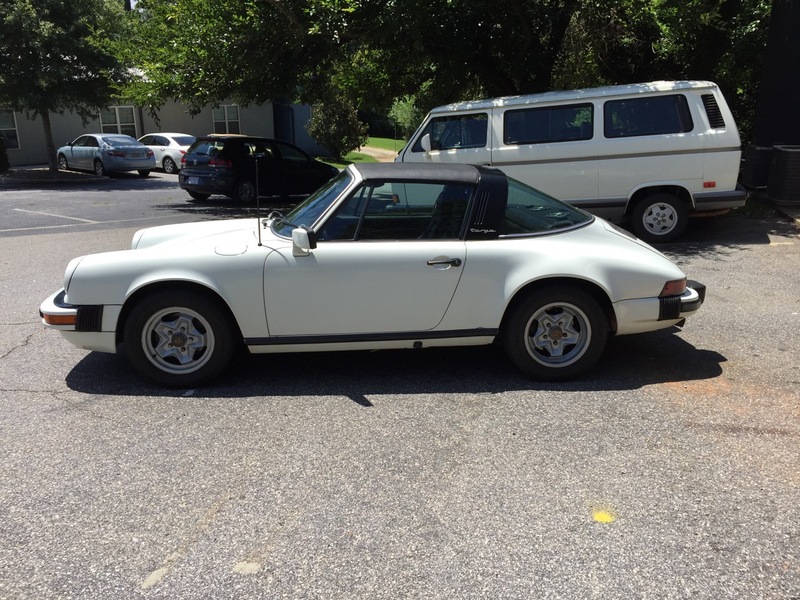 Asking $30k or best offer. 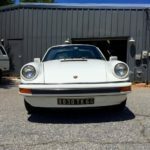 Feel free to email with questions or to arrange a time to drive it.